At the Horniman we recently hosted George Stubbs’ painting of the Kongouro from New Holland, on loan from the National Maritime Museum, part of the Travellers Tails project. This painting is the first representation of a kangaroo in Western Art and whether you think it looks more like a wallaby or an oversized mouse, you can’t help but fall in love with it! We challenged our volunteers to develop their own short talks about the display to share with our visitors. This was a huge experiment for us, but handing over the curatorial power to our volunteers has proved to be hugely exciting and popular. What did our volunteers get out of being involved? John: I focussed my research at the National Archives in Kew, where I found primary sources for my History Master’s degree. I was delighted to find the original sealed letter, given to Captain Cook by the British Admiralty, to claim any discovered territories in the name of King George III. This voyage began Britain’s colonisation of Australia. 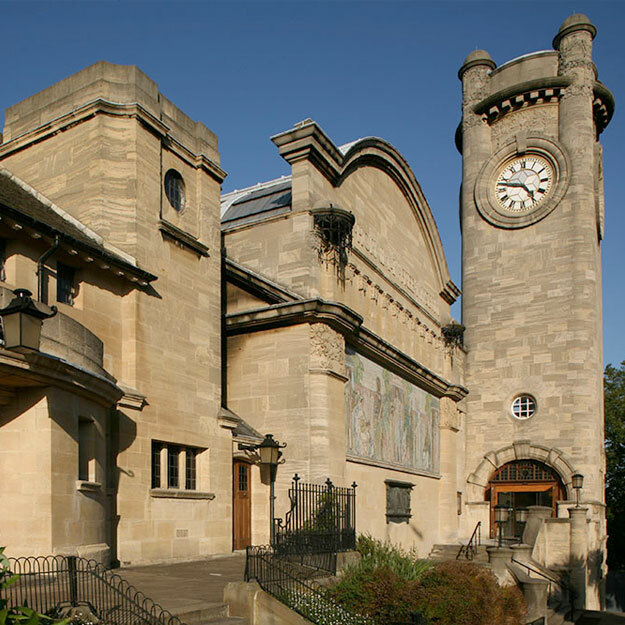 Shao Peng: As an art history student, the Horniman Museum has provided me a unique opportunity to act as a mediator between the academic field and the general public. The joy of undertaking this role is to be able to share my interest in the relationship between art and science in the 18th century, knowing that my audiences would walk away having learned something that may change the way they see the world around them! Connor-Benjamin: Before my Travellers’ Tales talk I knew George Stubbs painted horses. However, Europeans in the 1700s had a romantic fascination with exploration and Captain Cook’s voyage brought to the West an animal that captured public imagination. Seeta: I believed the kangaroo as portrayed by Stubbs appeared diminutive, lacking the artist’s distinctive flair for power and musculature. While this was understandable, having been painted from inflated skins, I viewed the kangaroo’s disempowerment as a metaphor for colonial subjugation. The painting’s background with English oak on the left and Australian grass gumtree on the right, showed the exotic as tame and assimilated, foreshadowing the subsequent colonisation of Australia. It may be the end of this project and our kangaroo has hopped back to the National Maritime Museum, but we have all learnt a huge amount and watch this space to see what happens in the future.